[Your workshop had] powerful insights. Much needed message. Empowering clarity. 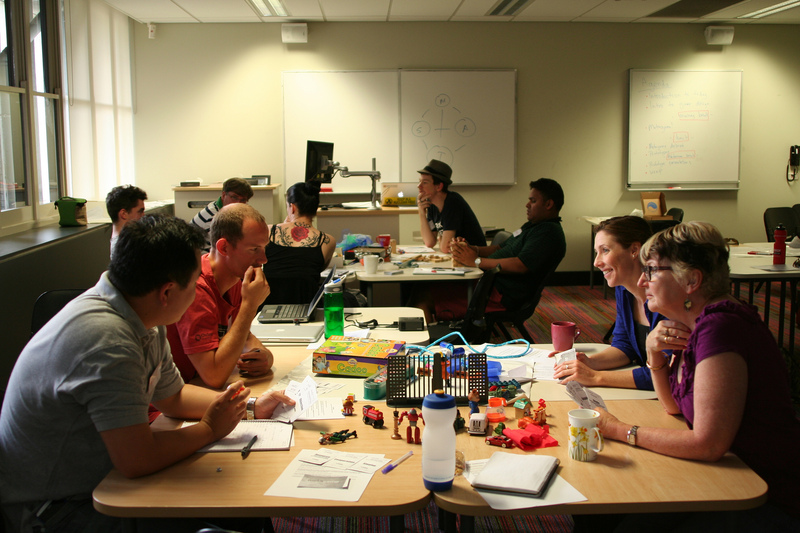 We’ve delivered our workshops for a variety of organisations, including Curtin University, Landgate, Ryerson University (Canada), the WA Department of Transport, the City of Perth Library, Weerianna Street Media and FTI.